Showcasing its last UK party of the year, Elrow naturally pulled out all the stops, ensuring its Londontwo-day festival finished like it was the last day of summer. Not even the melancholic British weather could stop this extravaganza. With a stunning location at the Olympic Park, and the stadium as the backdrop, the Barcelona-born carnival adventure brought in some of the biggest artists in the world of electronica, not to mention superstar actor/DJ Idris Elba, to headline the El Rowcio Stage. Over the course of the weekend, the likes of The 2 Bears, Hot Since 82, Eats Everything, Jamie Jones, Route 94, Seth Troxler and Shadow Child all descended onto the festival, and it genuinely was an occasion like no other. Next level visuals and innovative production are always expected at large electronic festivals these days, and with each new idea, someone always ups the ante. Tomorrowland were always head and shoulders above the rest since its inception and others have been playing catch up ever since. However, Elrow is different. It isn’t about an abundance of lasers and lights, it is about being immersed in a carnival atmosphere. A chaos of colour. A combustion of confetti. Immersive impersonators and imaginative stages. All whilst constantly being bombarded with anything inflatable. Backstage you are able to see the sheer amount of effort that is put into making this something different. Accidentally walking into the actors’ tent, you get to witness the plethora of costumes constantly being used and re-used as they get ready to go out into the crowd to mix it up with the revelers. With two modest sized stages, one outdoor and one in a tent, the festival site is small, which only drives the narrative of what Elrow is trying to achieve here. They want everyone involved, not just the few who manage to squirm their way to the front. 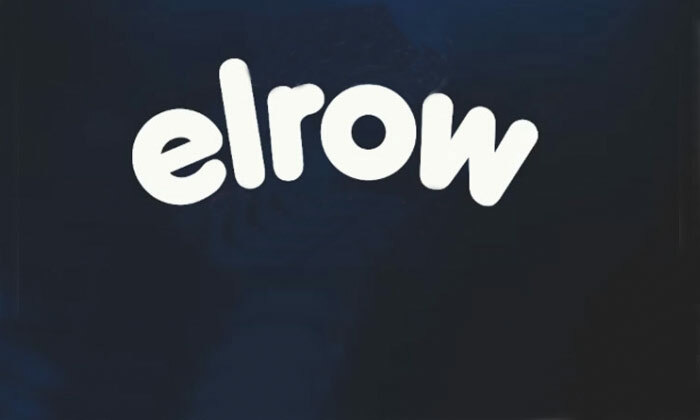 Wherever you are in the festival grounds, you get a sense of being part of Elrow and their ethos. With Hot Since 82 and The 2 Bears predictably brilliant, Idris Elba was the most alluring. Known to most for his brilliant performances in ‘The Wire’, ‘Luther’ and various blockbusters, Elba has actually been long committed to the music industry, performing live as a house DJ for years, even featuring on albums with Jay-Z and Pharaoh Monch. Witness Elba behind the decks, he in no way seemed out of depth, and he certainly added something different. With no more Elrow planned for 2017, the weekend was by far the best party/carnival/festival they have put on in the UK to date. Just pray it returns for 2018.